MELBOURNE, Australia – South Korea’s Chella Choi set a course record with a 10-under 62 and took a share of the lead after the third round of the Women’s Australian Open on Saturday. 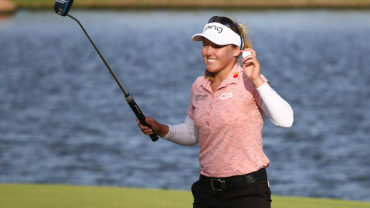 A day after Sweden’s Anna Nordqvist broke the women’s course record with a 64 at the par-72 Victoria Golf Club, Choi eclipsed that mark with two eagles and seven birdies. Choi, who started the day eight shots behind overnight leader Caroline Hedwall of Sweden, was tied for first with 17-year-old Australian amateur Minjee Lee at 13 under 203. 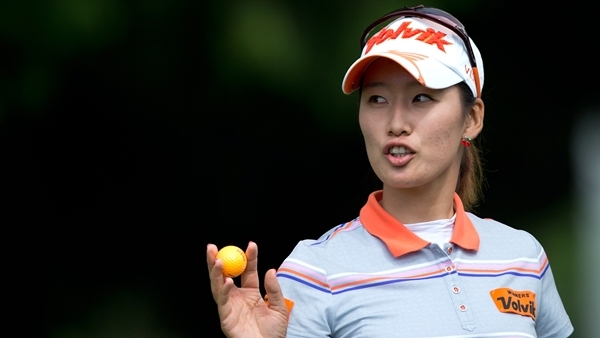 Lydia Ko of New Zealand was two shots back in third place after shooting a 69. Suzann Pettersen of Norway (72) was three shots back in fourth place. The 23-year-old Choi had a birdie on her opening hole and then eagled the eighth and birdied the ninth for a 31 on the front nine. She had five birdies to go along with one bogey on the back nine and capped the round with another eagle on No. 18. Lee, winner of the past two Australian amateur titles, made consecutive birdies on the 15th and 16th holes to shoot a 68. 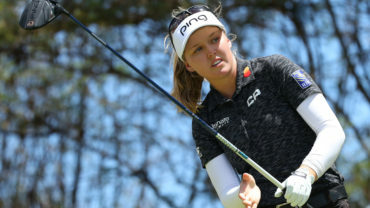 She is in contention for the second week in a row after finishing runner up last week at the Australian Ladies Masters at Royal Pines. Hedwall faded on the back nine, carding five bogeys in seven holes to shoot a 74. 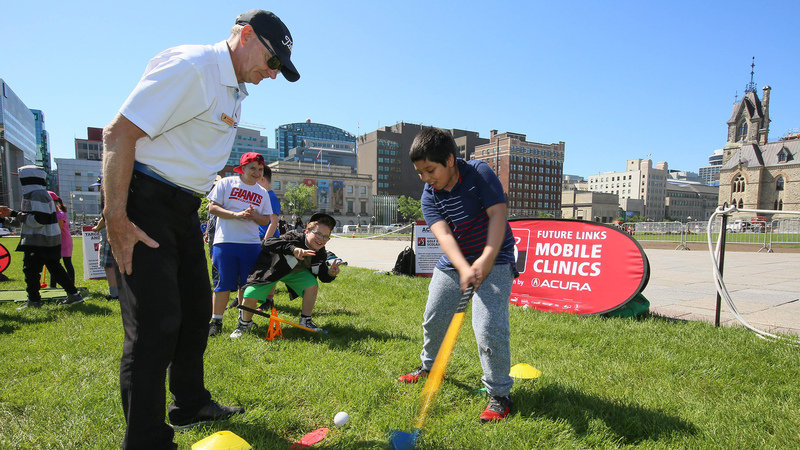 She was in a group of eight golfers in fifth at 9-under 207. 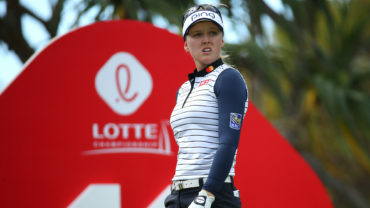 Nordqvist also failed to follow up on her superb second-round score, carding a 75 to fall back to a tie for 31st. Toronto’s Rebecca Lee-Bentham is tied for 16th at 7-under thanks to a bogey-free 5-under par 67 Saturday. Charlottetown’s Lorie Kane (69) is tied for 31st at 5-under par, while Langley, B.C.’s Sue Kim (72) is tied for 48th at 2-under par.